Adams Addition is part of the town of Westcliffe, Colorado an internationally recognized Dark Skies community. This whole development is within walking distance to downtown where you will find a modern grocery store, bowling alley, historic movie theater, restaurants, art galleries, and plenty of unique shopping. 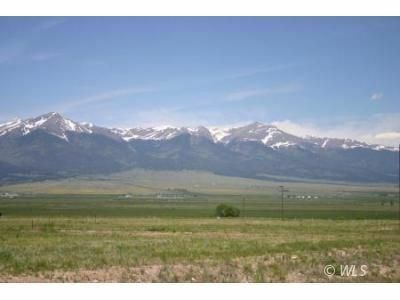 The town of Westcliffe also offers schools, medical and dental services, health club with indoor pool, nine-hole golf course, banking, and more. The Wet Mountain Valley offers 52 high country lakes, fishing, extensive hiking and horseback trails, and five peaks over 14 thousand feet and several thirteeners. Wake up every day to the beauty of the Sangre de Cristo mountain views. Adams Addition offers the peacefulness of mountain living and the convenience of living in town. This is the perfect place to build your mountain, dream home. Come enjoy the solitude. Owner/agent.